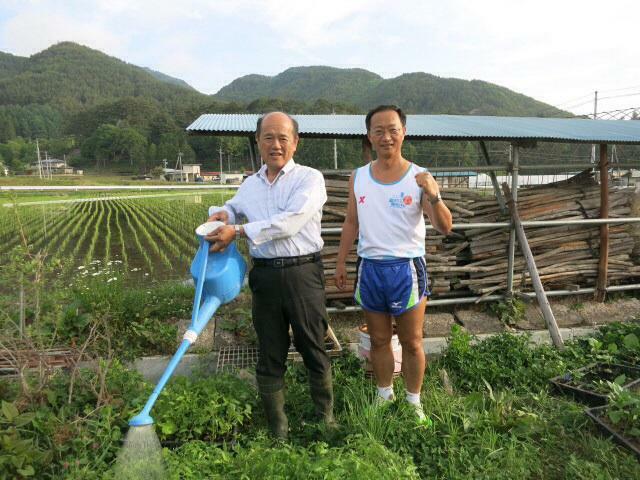 Nagano has the largest number of farmers and rural households in Japan. The award-winning "Hotto Stay" program brings together groups of visitors with family-run farms and local schools in the countryside. Work a field, visit a school, have tea with a farmer! English and Chinese booklets are provided to assist conversation between participants and the host families. Day 1 - Transportation to Nagano, outdoor activities/ factory tours/ craft or cooking lesson in afternoon, stay at a local hotel at night. Day 2 - School exchange in morning, meet and have lunch with a rural family, work in the field, take a walk and learn about the local area, stay at a local hotel at night. 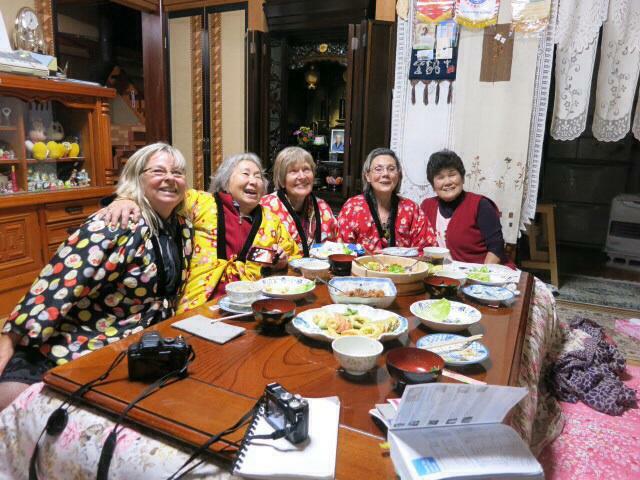 Day 3 - Sightseeing in Nagano in the morning, transport to Tokyo or Nagoya in the afternoon. For details, contact the Hotto Stay program and/or the Nagano Tourism Association, Tel (026)234-7200, E-mail kikaku@nagano-tabi.net. Program hours vary. Office hours 08:30-17:30. Program dates vary. Office open year round. Details vary by program. 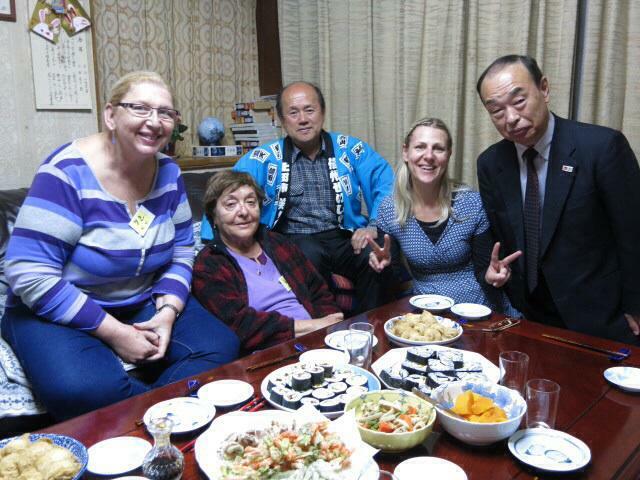 Homestays can be arranged for participants who spend at least 1 night at an accommodation in Nagano Prefecture. From Ueda Station(JR Hokuriku(Nagano) Shinkansen), 30 min by taxi.